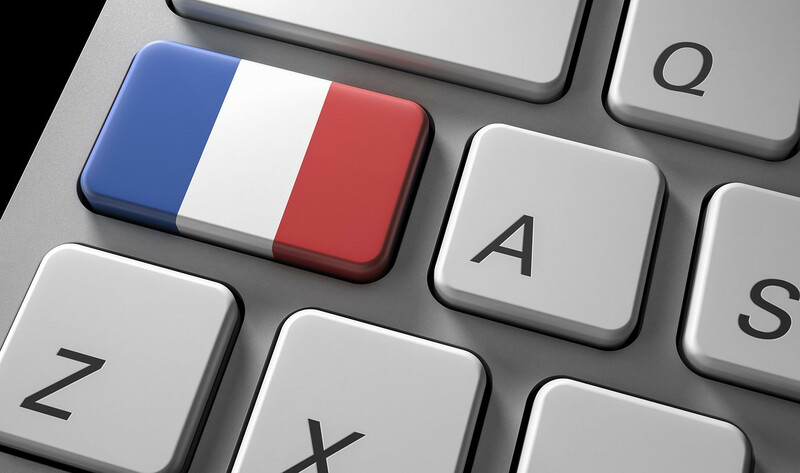 If you are interested in learning French fast, it is necessary to have the reflex to speak directly in French without translation, from the beginning level. It is natural to think phrases first in your mother tongue and then translate in French but it is a bad habit. When you translate, you copy your native language structures in the foreign language, which is what we call “interference”. To avoid translating while learning French, you must focus on the reception phase, listening to the French language as much as possible. When we learn a language, it is absolutely normal that one understands more than one speaks. When you speak and read in a foreign language, you memorize structures, expressions and words in context. It is easier to use those expressions and words in a similar context without translation. 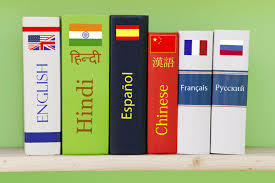 Translation interferes with learning, which is the reason why teachers at Lutèce Langue don’t translate during the course. Groups are limited to 7 students coming from different countries, speaking different languages. If the teacher translates in English, non English-speaking students won’t understand or may memorize those words in both languages without dissociating them. The teacher must teach only in French, explaining with different words, using synonyms, miming, drawing, using images if necessary; It is useless to memorize lists of vocabulary if the words are not linked to a specific situation of communication, which emphasizes the importance of context. We suggest you to use a French dictionary for your vocabulary research. Larousse Junior, Robert Junior or Micro Robert are very helpful for foreign students because the definitions of the words are shorts and explained in simple language.